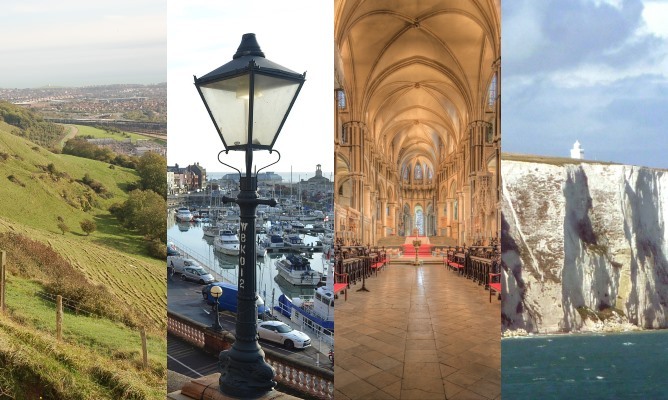 While PassMeFast will always call the north home, we’re now well established in southern England. Having made our London debut in October 2018, we hopped over the border to Surrey just a few months later. 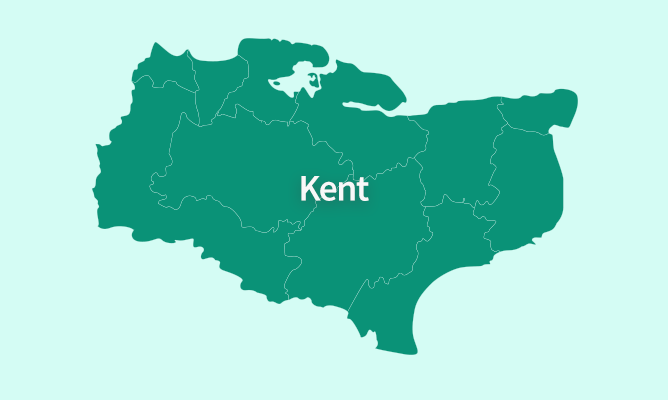 Now, we’re proud to add a third county in the south-east, as we launch courses in Kent for the first time! As of February 2019, anyone from Dartford to Dover can book a course with us. If you’re not familiar with us yet, though, don’t worry. We’ll run through everything we have to offer, the areas we cover in Kent, and how to get on the road with us. What does PassMeFast offer for learners in Kent? At PassMeFast, we’re all about offering learner drivers the very best. So, even though we’ve only just arrived in Kent, we promise to deliver the same great quality service that all the other areas we cover enjoy. PassMeFast offers no fewer than nine different driving courses. These range from beginners’ courses as long as 48 hours down to 5-hour courses suitable for those who are almost test-ready. When you book in, you’ll be able to choose between paying the full balance, a £150 deposit, or paying in instalments, subject to approval from our finance partners. Once you’ve booked onto your chosen course, we’ll start work on finding you a fast-track practical test. Securing this appointment gives you a date to work towards, allowing you to structure your course in a way that suits you while still ensuring you’ll be test-ready in time. With your test in place, we’ll match you up with one of our fleet of DVSA-approved driving instructors. 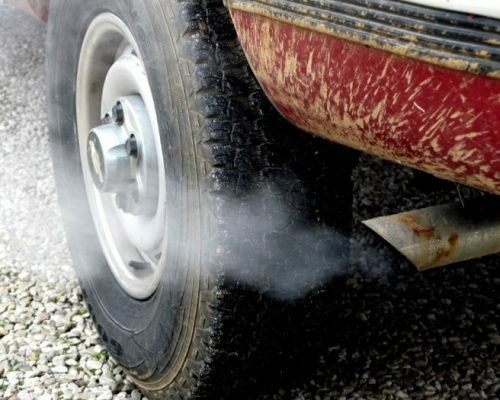 Their experience and patience will help even the most nervous of drivers to feel confident behind the wheel. You’ll be free to decide whether to take your lessons at a fully intensive or semi-intensive pace. This means taking blocks of between 2 and 5 hours at a time, with lessons that fit around your schedule. 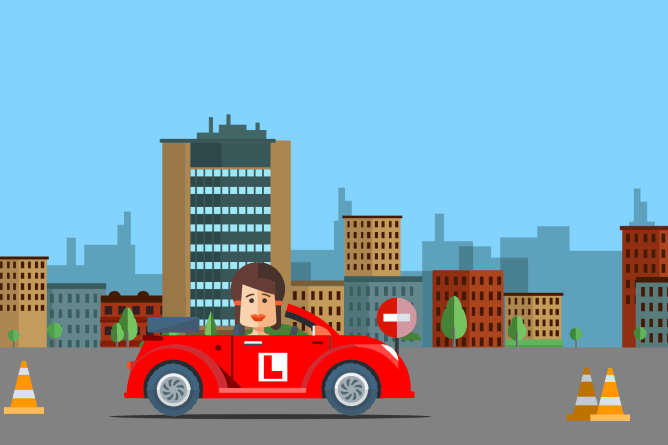 Once your course hours are complete, you’ll head in for your test—and hopefully drive off with a newly-minted full driving licence! Want more details? Check out what happens during a PassMeFast course, or compare all nine with our driving courses rundown. Which areas in Kent are covered? When PassMeFast moves into a new area, we make sure we’re ready to cover the entire county. 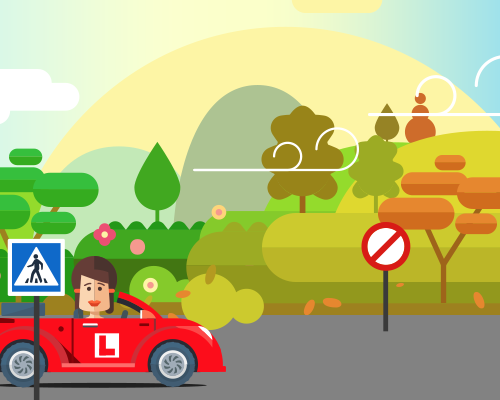 That means that all learner drivers in Kent can book with us—regardless of which town, city or village you live in. 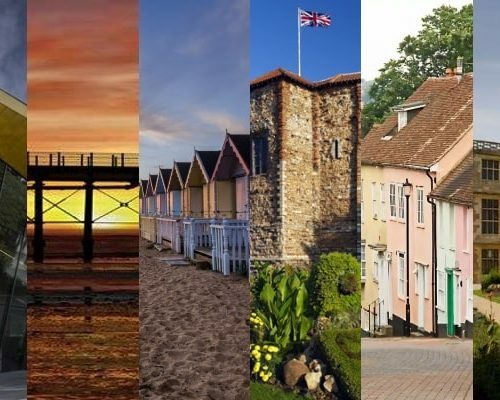 If you’d like more information about courses in your local area, we’ve created useful guides to what we have to offer in different parts of Kent. How do I book a PassMeFast course in Kent? Interested in getting on the road with us? It couldn’t be simpler! All you have to do is give us a ring on 0333 123 4949, where a member of our friendly sales team will be ready and waiting to answer any questions you may have. Alternatively, you can book your driving course online in just a few minutes. 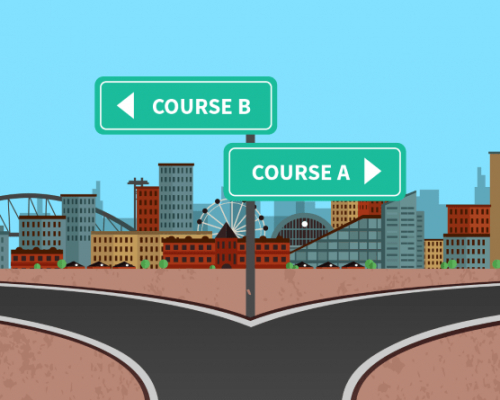 Don’t forget that you can also check out our course recommender to find your ideal option—perfect if you’re still not sure what to choose! 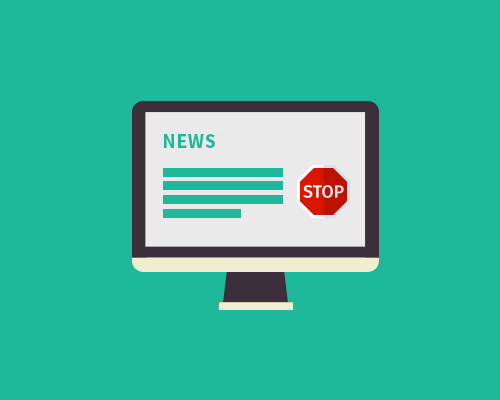 Comments Off on Kent Courses Available Now! 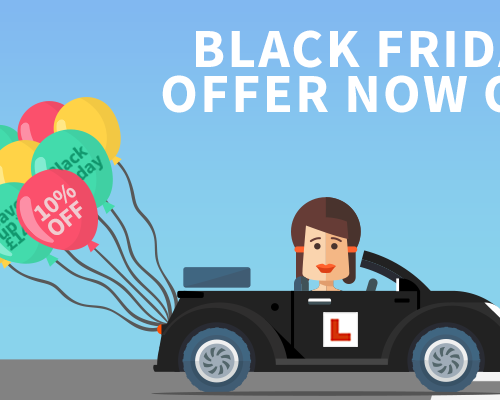 Black Friday Deals On NOW — 10% Off All Courses!